Writing can be a man’s world…at least some of it can be, which is why, even in 2018, there are female writers who chose to obscure their identity or take on a male pseudonym. We all know the famous story of Joanne Rowling becoming JK Rowling so that people of all genders and ages would be more likely to pick up her book. Historically, there are the Brontes who published under male pseudonyms. 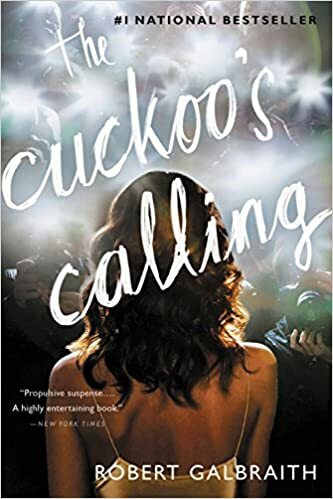 In 2013, it was revealed that JK Rowling was at it again…this time she was Robert Galbraith, author of gritty mysteries that I personally devoured. And, in that vein, one of the PopSugar Reading Challenges for 2018 was to take on a book written by a female author using a male pseudonym. Robert Galbraith if the male pseudonym for JK Rowling (already a pseudonym for Joanne Rowling). Galbraith is the author of three mystery books in the Cormoran Strike series with a forth one, Lethal White, due out soon.But not soon enough. 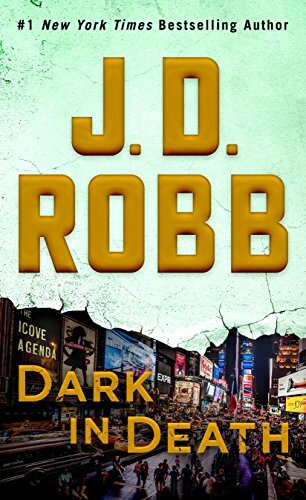 JD Robb is the male pseudonym of well-known (and prolific!) romance writer Nora Roberts. Robb is the author of the futuristic suspense series “Death” about a police detective named Eve Dallas, which has almost 50 books in the series! RJ Palacio is the male pseduonym (of sorts) for young adult and children’s author and illustrator Raquel Jaramillo Palacio. 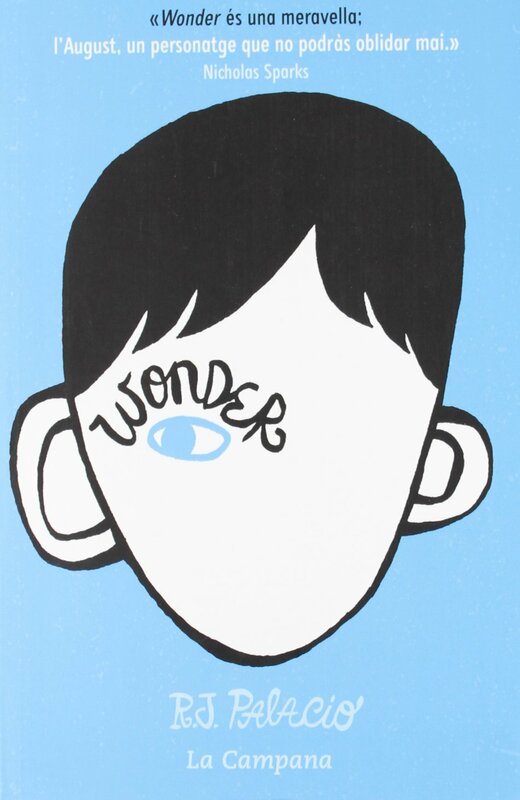 Palacio is known best for her book Wonder, which was recently adapted into a film with Jacob Tremblay, Julia Roberts, and Owen Wilson. 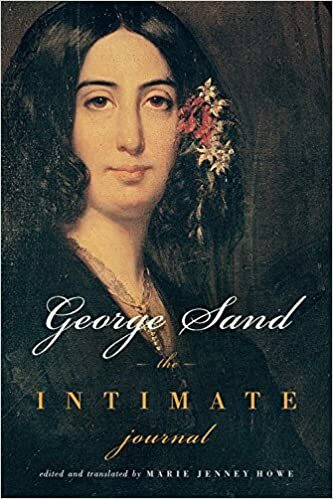 George Sand was the male pseudonym for French novelist Amantine Dupin. Sand is the author of classic works such as Indiana, A Winter in Mallorca, and Consuelo and is the topic of many great biographies. George Eliot was the male pseudonym for classical novelist Mary Ann Evans. 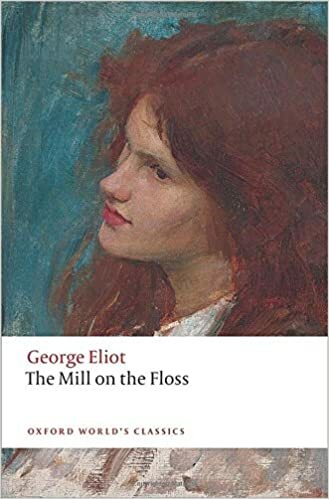 Eliot is the author of such famous classics as Middlemarch, A Mill on the Floss, Silas Marner, and Adam Bede. 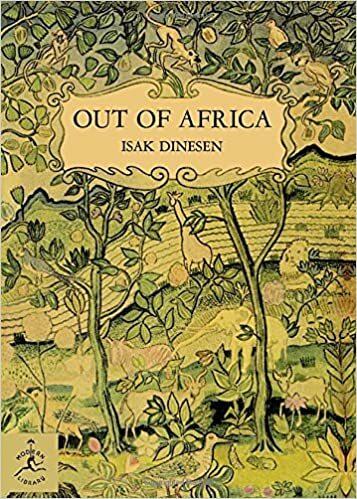 Isak Dinesen was the male pseudonym for Danish novelist Karen Blixen. Blixen is known for her accounts of living in Kenya, which she compiled in Out of Africa. Magnus Flyte is the male pseudonym for two women, Meg Howrey and Christina Lynch, two authors who have also published work under their own names. 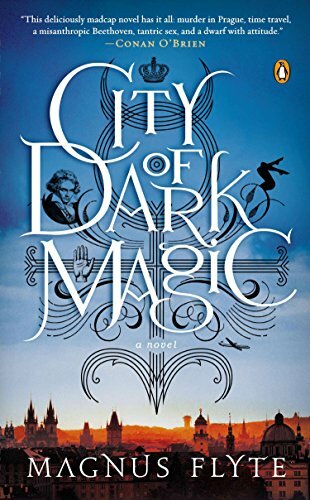 Flyte is the author of two books: City of Dark Magic and City of Lost Dreams.